A Sunderland shopping centre is planning to welcome new and returning students to the city with a special shopping event just for them. 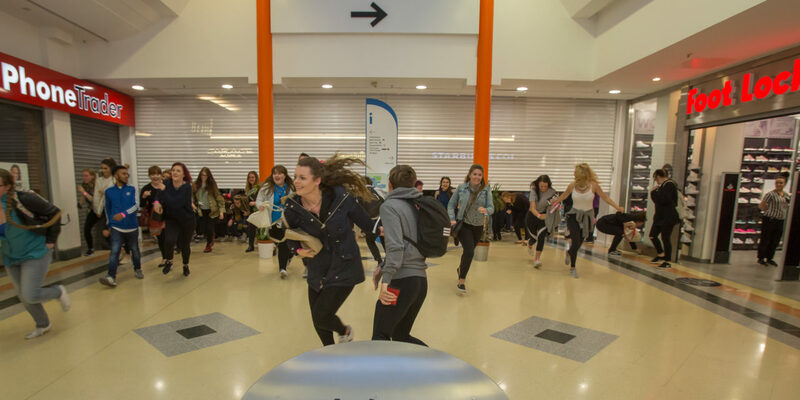 The Bridges shopping centre has announced that its eighth annual Student Raid event will take place on Monday, October 1, with a whole host of discounts, DJs and giveaways on offer for people attending universities and colleges in the region. Students can stock up on an array of items, including new clothes, decorations for their new digs and university essentials, as well as take part in a range of games, activities and competitions. 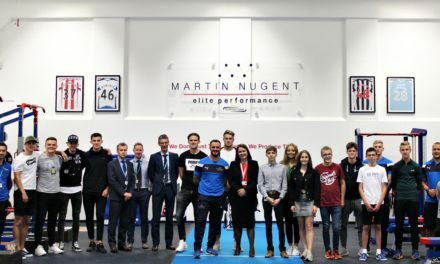 And the Bridges has partnered up with Student Shopping UK to promote the event, which runs from 6:30pm until late, with the majority of the stores in the centre signing up to take part. Andy Bradley, Centre Director at the Bridges is looking forward to introducing students to the Bridges. “The Student Raid is always a really popular night and we’ve worked hard to make this year’s event the biggest and best one we’ve held so far,” said Andy. “Budgeting at university can be difficult, so the evening is a great opportunity for students to make their loan stretch a little bit further by making the most of the discounts on offer throughout the store.